This weekend CBYC hosted the Canterbury Optimist Champs regatta with 27 entries. 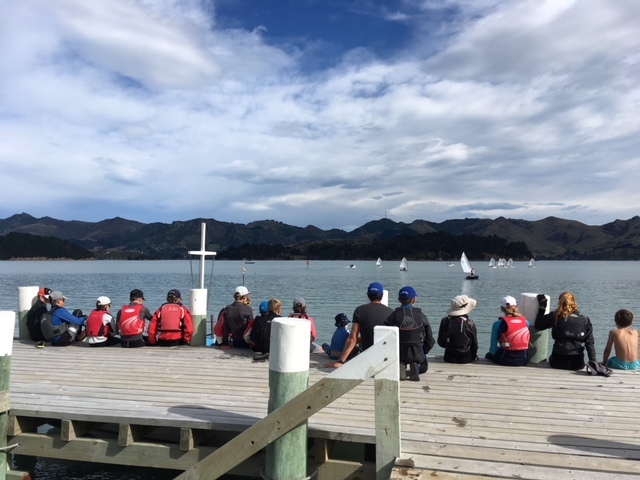 Great racing the first day with perfect racing conditions; but the second day saw a delay in the arrival of the wind allowing the Open fleet sailors a chance to watch and cheer the younger Green fleeters during their first race of the day. 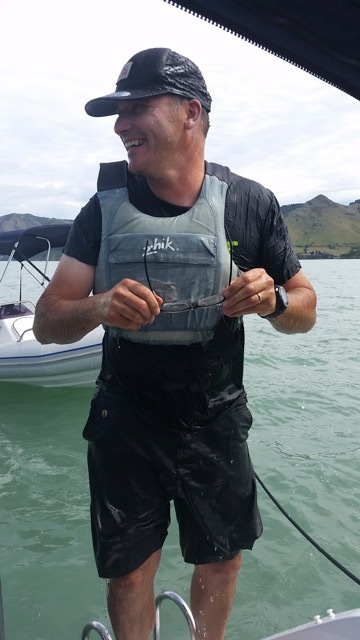 Green Fleet was won by local sailor Miro Luxford and the Open Fleet cup went to Josh Ongley also from CBYC.